Ideal for Acne, Blackheads, Hyperpigmentation, Enlarged Pores, Whiteheads, Sun Damage, and Oily Skin types. Helps restore fresh healthy skin by the production of new collagen. 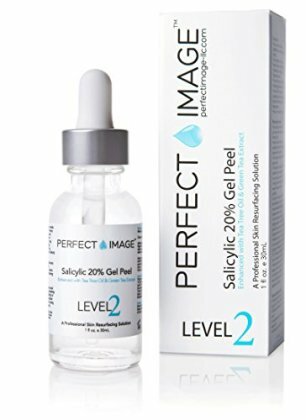 Controls Acne Breakouts & Evens Skin Tone appearance by reducing Discoloration caused by the sun or other UV light damage. Sheds off multiple layers of dead skin cells, resulting in a healthier looking appearance.